If you’re in the same industry as that person, you can probably guess who they’re targeting with their Facebook Ad but you don’t know for sure. You also don’t know what tweaks they made to the demographic information with their audience, i.e. age, gender, salary information, etc. You also don’t know what “Interests” they used. They could’ve targeted another Facebook page or a simple topic of interest. Oh, and did they use a specific behavior? The point is that if you don’t know exactly who you’re targeting and your copying someone else’s Facebook Ad, you’re setting yourself up for a Facebook Ad campaign that is going to waste your money. One of the biggest mysteries about copying someone else’s Facebook Ad is that you have no idea on how much their budget is. You don’t have a clue on how much they are spending per day to reach their audience. Furthermore, you don’t know what their TOTAL budget is for their Facebook Ad campaign and how long they are planning to run that Facebook Ad. You also don’t know how long that Facebook Ad has been running and if they were testing it when you first came across it in your Facebook NewsFeed. Copying someone else’s Facebook Ad and not knowing the details of their budget is a sure-fire way to overspend on Facebook Ads. I saved the best for last! This is the root of why people copy other people’s Facebook Ads. They want to use the text and image that they saw in another Facebook Ad and use it for their own audience. You have to remember this: What may work for someone else’s audience, may not necessarily work for your audience. How that person speaks to their audience is different than how you speak to yours. Even the image may not work because your audience may interpret that image differently. There it is! 3 reasons why copying someone else’s Facebook Ad won’t work. It’s ok to take screenshots of the Facebook Ads that you see in your Facebook NewsFeed to get ideas and inspiration. You just don’t want to copy it word for word. I have a special gift for you on how to take those Facebook Ad screenshots and turn it into a powerful weapon for your business! Grab my cheat sheet by clicking on the link below! 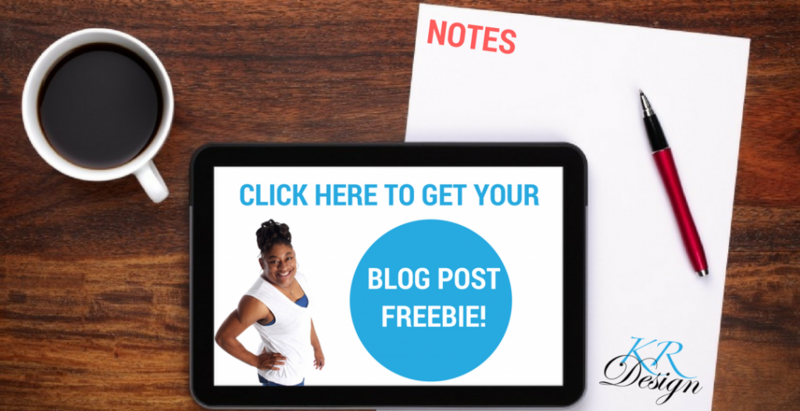 Click here to get your blog post freebie!